How was 2018 for two entrepreneur girls? Naming on the 2019 branding budget? 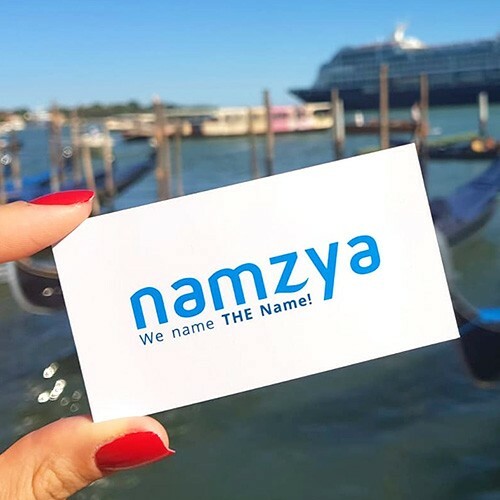 Why did we choose Namzya name for our naming agency? How to name a coffee brand? Should you choose an abbreviated name like IBM, HP or BMW? How important is to have a great name for an ICO? We name...THE Name. And that makes us truly happy.